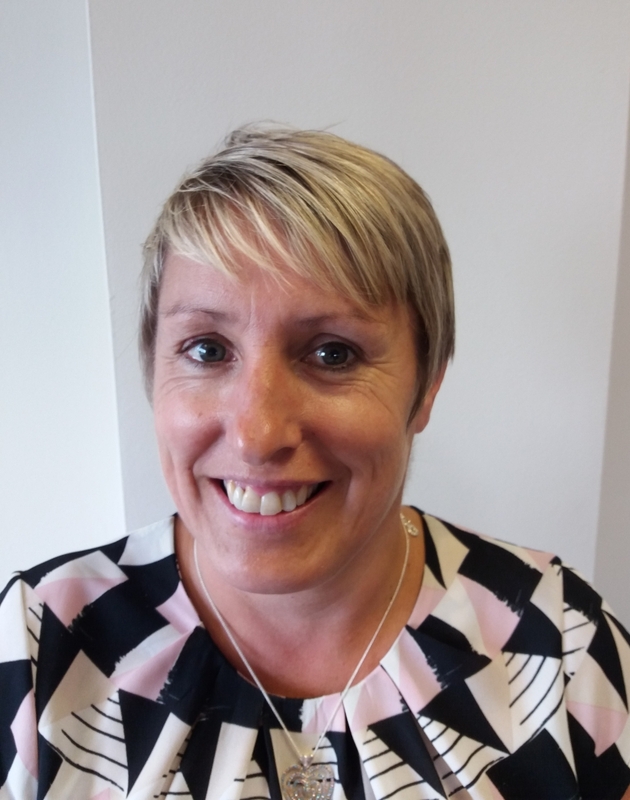 On the 8th August Tracey Zini from our sales department had a very short haircut. 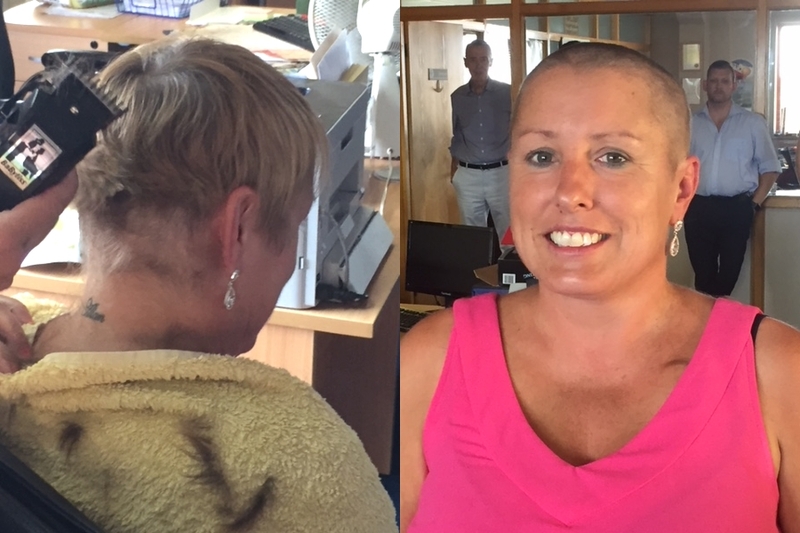 Tracey had very bravely volunteered to have it done to raise funds for our preferred charity, St Helena Hospice. Below are the before and after photos of the ‘cool’ restyle. Tracey was totally unfazed by the experience. When asked why, she told us she was just revisiting her youth. Apparently, she sported a similar haircut in her teens. The look does seem to suit her after all. We wondered if she would keep it. “Probably not when the weather changes”, she explained. The sponsorship money is still coming in and has already realised over £500. Well Done Tracey!